You are hereHome News The first baby of the maternity ward is born ! 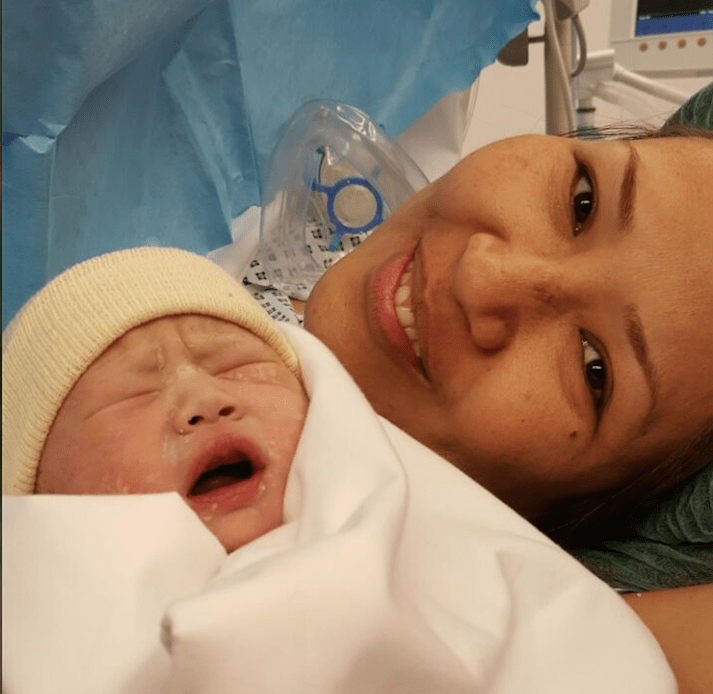 A beautiful baby girl of 3kg and 52 centimetres was born on 23 November around noon in the brand new Mother and Child Centre of the French Medical Institute for Children (FMIC) of Kabul. After close to five years of work, the maternity ward has opened and welcomed the first cries of a new born baby. The mother, herself midwife, arrived at the maternity ward the evening before for a planned caesarean section, because of a breech delivery. The baby girl was extracted from her mother’s body in less than 10 minutes. Agnès Simon, midwife, and Jean-René Nelson, neonatal paediatrician, were present and ensured a smooth delivery. Both the baby girl and the young mother are doing well. Our congratulations go to all the medical team at FMIC.